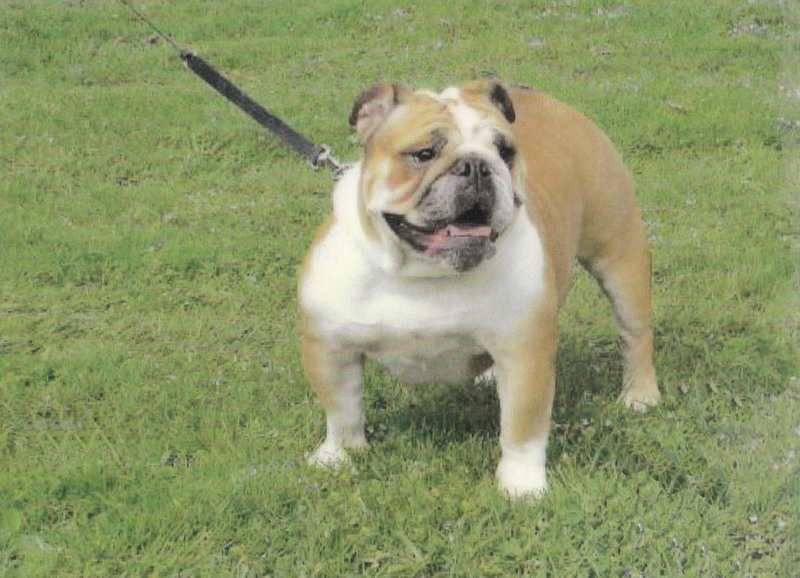 Baggy was the name of my very first English Bulldog. Ever since I was a little girl, I fell in love with the English Bulldog and in 1999 I finally adopted my first Bulldog. Baggy showed me how loving and beautiful Bulldogs really are. Baggy is slang for loose clothing, or as in the case of a bulldog, loose skin. From the moment I had Baggy in my Life, I knew that there would always be a Bulldog by my side for the rest of my Life. To me, Baggy Bulldogs has become a way of Life. When I was young I had the intention to start a kennel. What could be better than to have bulldog puppies around 24/7? But when I adopted and rescued my 1st Bulldog I saw the downside of breeding and saw how many Bulldogs were dumped at rescues or sold online. So I concluded that my energy and love for this breed was better expressed in rescuing them than breeding them. 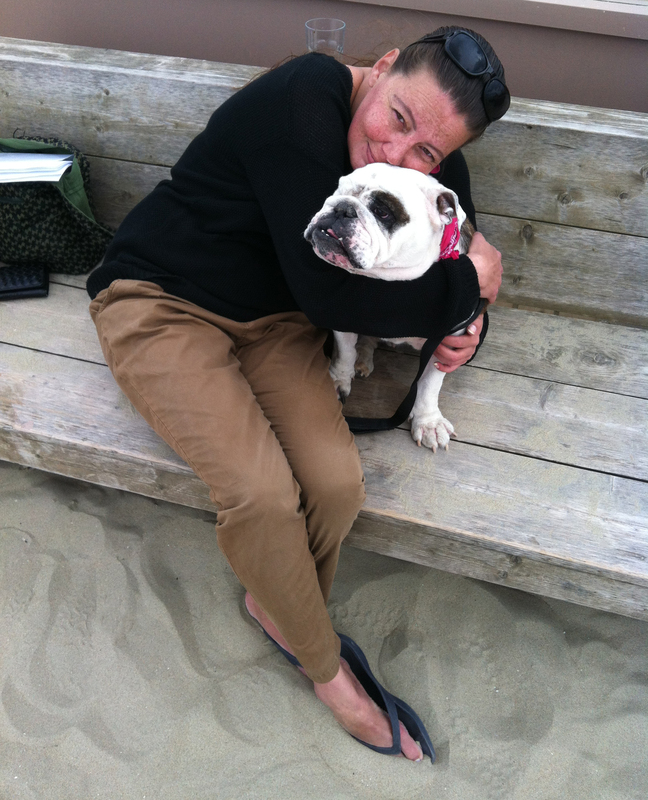 So I now focus on rescuing and rehoming English Bulldogs in the Netherlands, organizing Bulldog Beach Walks and trying to educate people about the beautiful English Bulldog breed. I am so happy to find a bulldog blog! My husband and I are raising our second rescue bulldog and it’ll be nice to read up on tips from a pro like you. Thanks! I lost my bully, Gino, over a year ago. He was the sweetest, goofiest, and most loving dog I’ve ever known. I miss him terribly. Eventually, I intend to get another bully, but via rescue this time. In the meantime, I will enjoy following your blog. Thanks so much for all the awesome pics and posts.